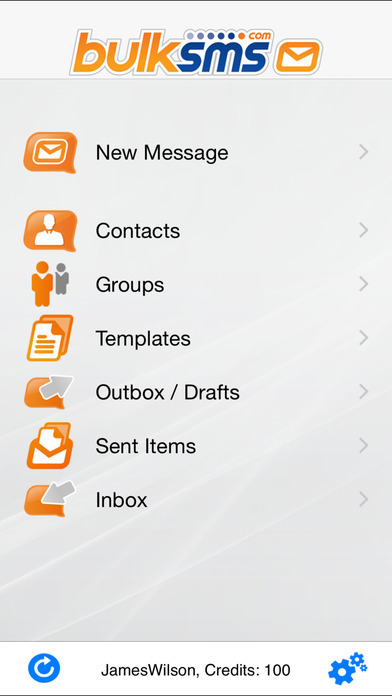 Use the BulkSMS Text Messenger app to send SMS text messages to 1 or more mobile phones. BulkSMS.com connects to over 800 mobile networks in 166 countries. SMS is the only communication medium capable of reaching groups of people instantaneously and simultaneously, regardless of where they are. The app is free, but SMS credits are not. You will need to purchase SMS credits via In App Purchasing. This tool is not intended to replace your device’s text messaging capabilities – it is a utility designed for bulk and group messaging. **These features are network and country specific. i.e. They might not be available on all mobile networks in all countries.